"The Clos de Beaujeu is among the most historic sites in the village of Chavignol. In the 14th century the Clos de Beaujeu supplied the Cathedral of Bourges with white wine. 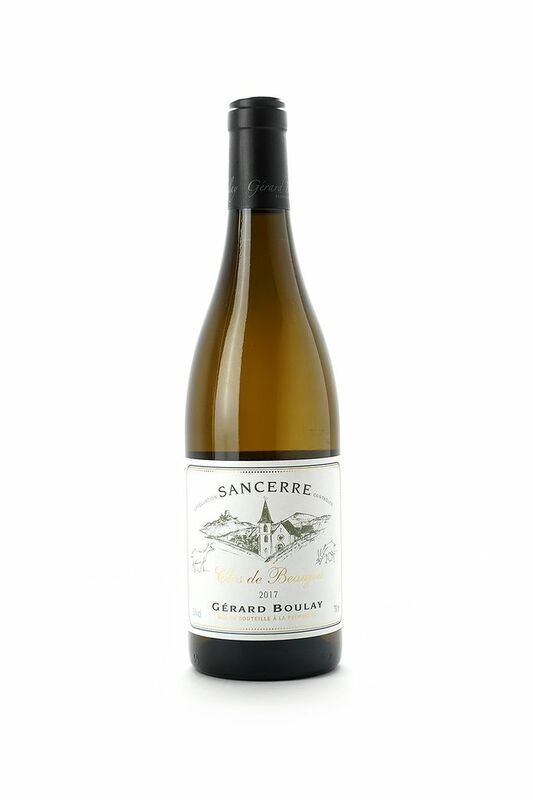 At that time, Sancerre was famous for its red wines. Boulay's Clos de Beaujeu is a richer, denser step up from the Chavignol village wine."